Rosemeade Dental offers general and cosmetic dentistry to Texans living in the Carrollton, Plano, Lewisville, Addison and surrounding areas. 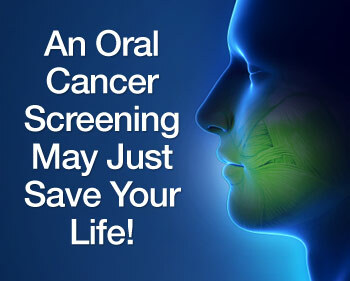 Dr. Albeer and his team will be happy to schedule your oral cancer screening. Please contact us to schedule an appointment.